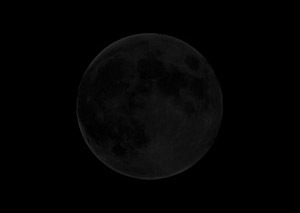 What is significant about the new moon? 1 Samuel 20:5 - "David said to Jonathan, 'Behold, tomorrow is the new moon, and I should not fail to sit at table with the king. But let me go, that I may hide myself in the field till the third day at evening.'" 1 Samuel 20:18 - "Then Jonathan said to him, 'Tomorrow is the new moon, and you will be missed, because your seat will be empty.'" To begin, the new moon is defined as "the first day of the lunar month." And what's a lunar month? It is "a month measured between successive new moons (roughly 291/2 days)." 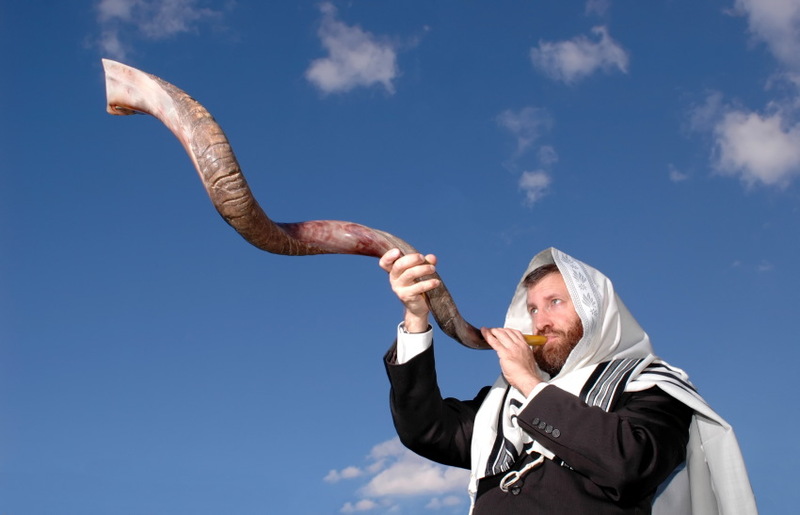 When the moon reached this phase, the Yemenite Shofar (pictured below) would sound to announce the new moon. At the beginning of your months, you shall offer a burnt offering to the LORD: two bulls from the herd, one ram, seven male lambs a year old without blemish; also three tenths of an ephah of fine flour for a grain offering, mixed with oil, for each bull, and two tenths of fine flour for a grain offering, mixed with oil, for the one ram; and a tenth of fine flour mixed with oil as a grain offering for every lamb; for a burnt offering with a pleasing aroma, a food offering to the LORD. Their drink offerings shall be half a hin of wine for a bull, a third of a hin for a ram, and a quarter of a hin for a lamb. This is the burnt offering of each month throughout the months of the year. Also one male goat for a sin offering to the LORD; it shall be offered besides the regular burnt offering and its drink offering. Other practices on the new moon include blowing trumpets over sacrifices (Numbers 10:10), abstention from business transactions (Amos 8:5), visiting the prophet (II Kings 4:23), and, in David's case, festive meals. After gaining more knowledge about the new moon from this research, I can now see why David had a saved seat at the table with the king (because the new moon and its celebration came around every month). Saul's anger at David's absence is more understandable now, too. Not only did David skip out on the festive new moon meal, he was also escaping the threatening situation in which Saul had placed him, giving Saul a lesser chance of killing him. How interesting! I wish we still had a new moon feast every month. It sounds like fun - - except for that part about being a target for a murderous king.